Apple announced the iPad Mini today and, as always, a whole lot more. The electronics giant packed in a huge slew of announcements in its hour-long presentation. In case you missed it, or in case you just want to get the important bits, we’ve put this guide to make sure you know about everything that came out of Cupertino today. Numbers, Figures, and Stats, oh my! As expected, the event was very iBook-focused, so of course one of the first milestones Apple announced was that 400 million iBooks have been downloaded. The company also unveiled iBooks 3.0 and iBooks Author. Soon after, Apple revealed it has seen over 35 billion App Store downloads, taking into account over 750,000 apps currently available to download. 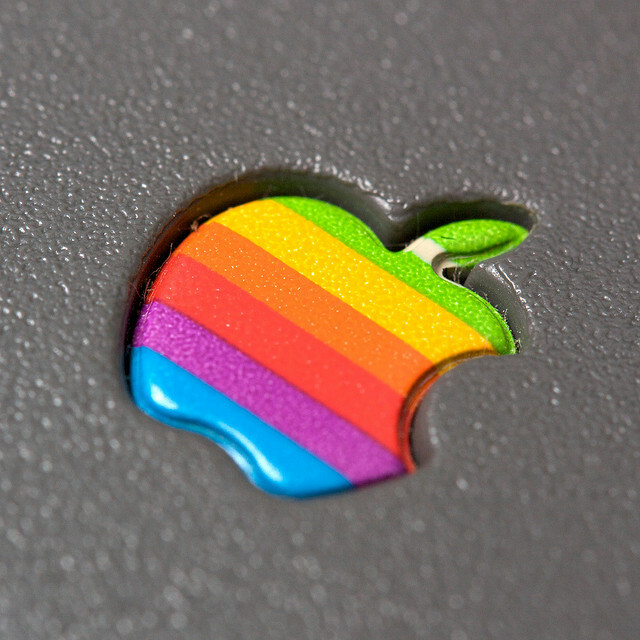 In the same vein, Apple confirmed it has now paid more than $6.5 billion to developers. Other tidbits include: 3 million new iPods sold, 200 million devices running iOS 6, and 3 billion iMessages sent. The 7.9″ iPad Mini was what the whole event was all about, so without further ado: it will be available for pre-order beginning October 26 (this Friday) with WiFi models shipping November 2 (next Friday). 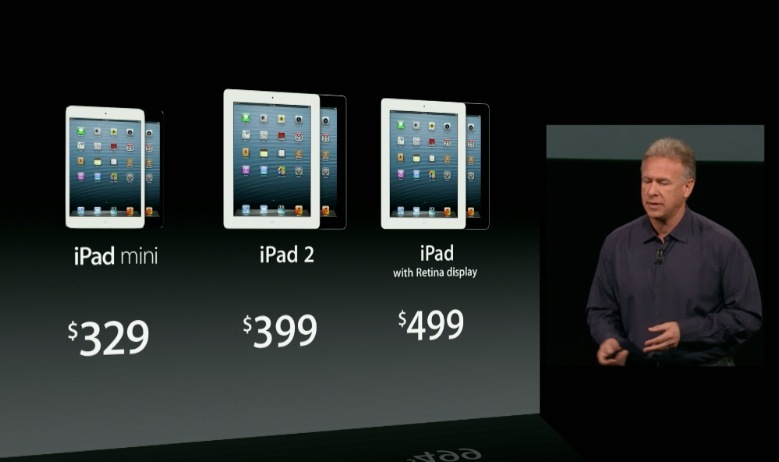 Here’s the pricing structure: 16GB for $329, 32GB for $429, and 64GB for $529. LTE models are also coming, but Apple didn’t say when, though it did reveal for how much: 16GB for $459, 32GB for $559, and 64GB for $659. Technical details and more are available here: A5 chip, 1024×768 display, and 10hr battery. The 13″ Retina MacBook Pro is here. 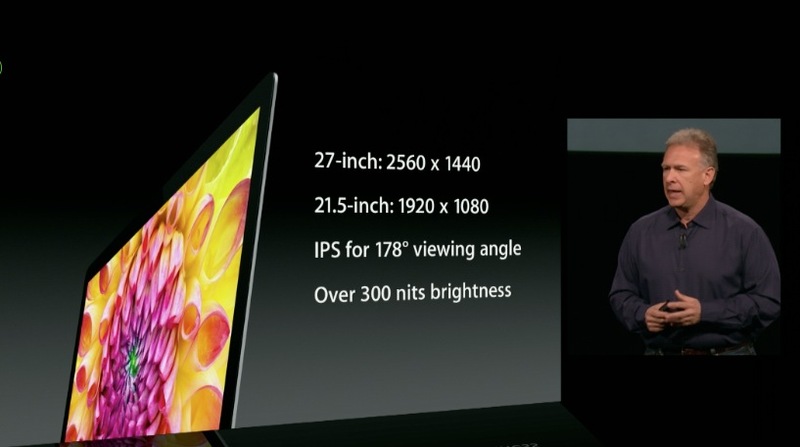 It’s 20 percent thinner, weighs 3.5lbs, is 0.75 inches thick, and features a 7-hour battery. All that jazz will set you back at least $1,699, and you can drop that cash today. 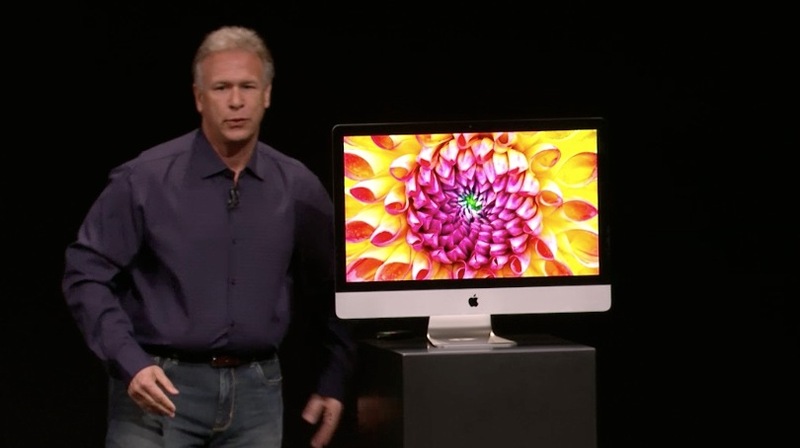 The 8th-generation iMac has an 80 percent thinner profile than the last version. 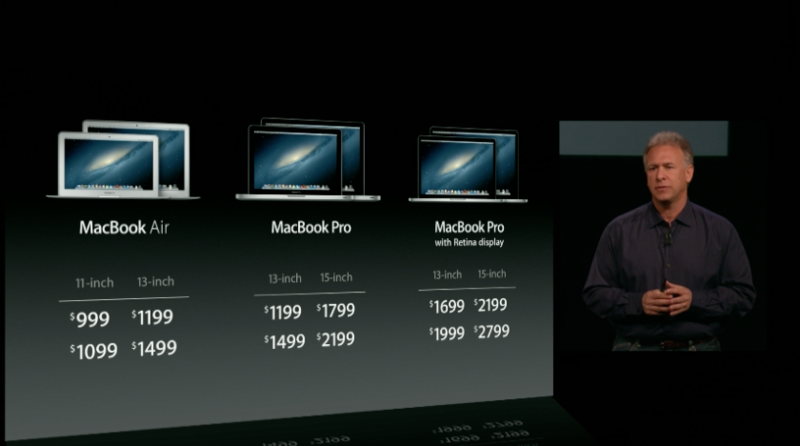 It comes in 21.5″ and 27″ flavors, starting at $1,299 and $1,799, respectively. The former ships in November and the latter ships in December. Oh, and Fusion Drive for iMac is out. The 4th-generation iPad features the new Lighting connector, an A6X chip, 10 hours of battery life, and an HD version of its front facing camera. It also includes LTE connectivity (coming to EE and Sprint) as well as improved Wi-Fi performance (up to twice as fast). Pricing remains the same. Apple had a tough time topping the only 2012 announcement event that rivalled this one: its own iPhone 5 event. While the company once again saw many of its revelations leak, Cupertino still managed to keep the news coming, and as always, it wasn’t just one major announcement, but one big one followed by many smaller yet still important ones. If all that wasn’t enough for you, check out our Apple channel for more news and analysis.